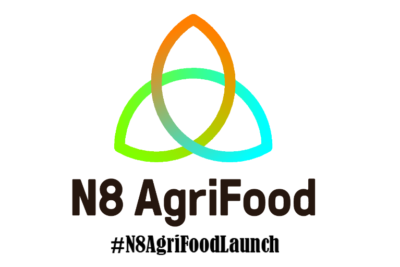 The N8 AgriFood Launch is the largest European agritech event of the year bringing together 500 attendees representing 50 businesses, NGOs, government members, scientists from the leading universities as well as representatives of the farming and agri-tech community. 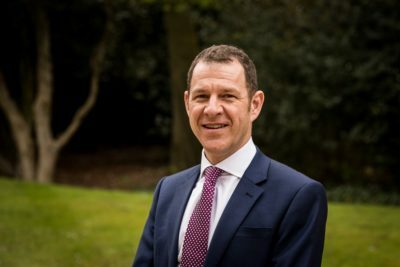 “Food and drink touches all of our lives many times every single day,” says Jonathan Oxley, N8 AgriFood’s Operation and Business Development Director. 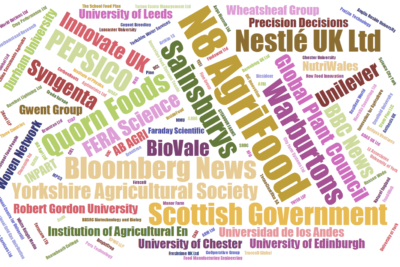 We are delighted that the N8 AgriFood Launch (21-22 June, Manchester) was a great success and created a unique opportunity for a much needed discussion between members of the academia, industry, NGOs, government and farming community. Thank you so much for supporting our collaborative research partnership and attending the N8 AgriFood Launch.